Lose weight without supplements, pills, or dieting! Isabel's secret foods. Are they behind the success of Isabel De Los Rios' Flat Belly Solution? What are the secret foods to help you lose belly fat and keep it off forever? 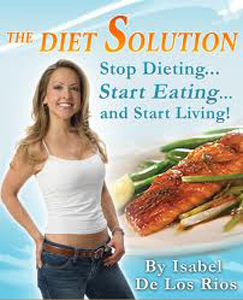 For some reason, there is an urban myth circulating that the women who have had such significant success with Isabel's best-selling program are privy to some rare and secretive foods that annihilate fat cells and give women the body they have always wanted. Let me squash that once and for all. Isabel De Los Rios is about as straight and upfront as they come when discussing the right nutrition to reach your weight loss goals. In her book, she provides the foundation of her program is a couple of short sentences by saying, "To save yourself a lot of time, just follow this guideline: If it’s natural — that is, it grows or otherwise occurs in nature — eat it; if it’s artificial, don’t. 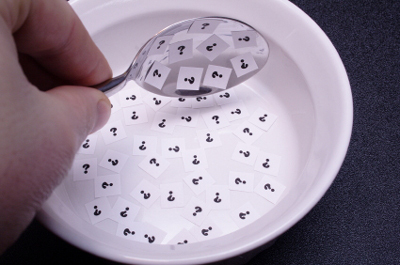 In other words, if a food contains ingredients that you can’t pronounce or define, steer clear." Really, how much more basic can you get? The truth is, women have turned the Flat Belly Solution into a premiere and dominant weight loss plan for one compelling reason...It flat works! Not only does it get results, women do NOT see it as a diet for short-term fat loss. Once they begin it, they realize Isabel's program of eating naturally is a definitive blueprint for making positive lifestyle changes that enrich a variety of areas in their life. She is quick to point out, "You are not trying to lose weight. You are learning to re-nourish yourself." Isabel's secret foods come from Mother Nature...not out of boxes or out of cans. Look better and feel better by eating naturally, now!